Moving to sustainable catches of the most important species of fish would generate 5,000 new jobs and add more than £300m a year to the economy, after the UK leaves the EU’s common fisheries policy, a new report has found. 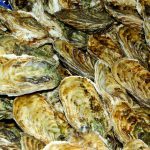 Sustainable management of fish stocks would require limits on fishing for several years, as the current EU policies allow catches greater than populations of some key species can readily recover from, but within about seven to 10 years of setting its own policies the UK could be reaping the benefits, according to Oceana, a non-governmental organisation that focuses on fishing. However, this outcome would depend not just on the government agreeing to impose smaller catches on fishing fleets for several years, but also on reaching a suitable agreement with other European nations, because many of the UK’s fishing grounds are shared. 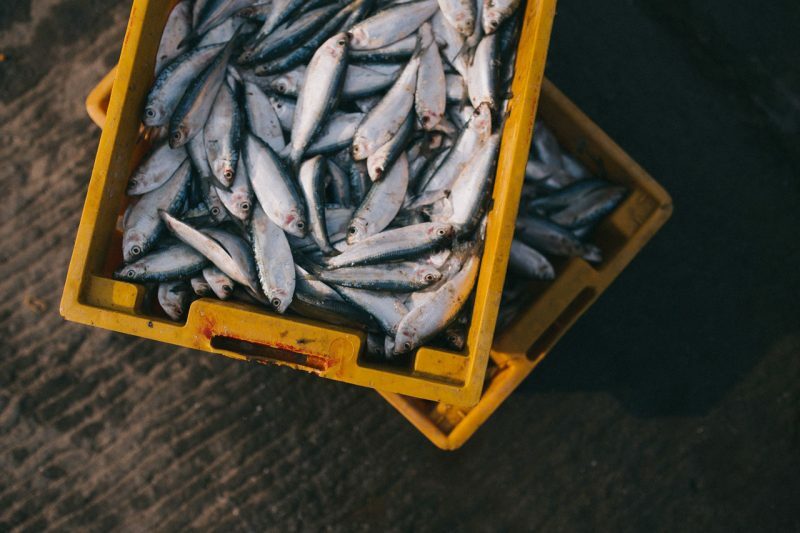 Allowing stocks to recover would enable fishing fleets to increase their catch by more than 150,000 tonnes a year, with net profits more than doubling to more than £80m a year, according to the Oceana analysis. Under the common fisheries policy (CFP) of the EU, the UK’s fleet has diminished, and currently accounts for about 11,000 jobs. This is partly because of the way in which successive British governments have interpreted the EU rules, which has allowed bigger vessels – many of them owned overseas, rather than in the UK – to dominate. About two-thirds of the UK’s quota is awarded to three multinational companies. If the government awarded more of the CFP quota to smaller vessels, more jobs could be created in the UK. Fishing has become a loaded issue in the Brexit talks, far beyond its economic weight, with pro-Brexit figures such as Nigel Farage leading publicity stunts in the Thames outside parliament intended to illustrate the difficulties faced by the UK’s fishing fleet. The government, including pro-Brexit environment secretary Michael Gove, was recently criticised for agreeing as part of the Brexit talks to stay within the CFP until 2021. Paul Keenlyside, political adviser at Greenpeace, said the government could take action regardless of Brexit. On Tuesday, civil society groups including Our Fish, Seas at Risk and WeMove.EU called on the EU to follow through on its promises made over many years to end overfishing by 2020. They said at least 30% of the EU’s seas should be designated as “marine protected areas” to protect fish stocks. This article was originally posted as UK could create 5,000 jobs by moving to sustainable fishing, says report at The Guardian on 11/04/18.